Even if Microsoft is established in the market, it is not exempted from the complaints of its users. The three people suing the company claim that the Windows 10 update destroyed their personal computers. According to the complaint, Microsoft did not carefully teach users of the said upgrade before it was launched in the market. The company "failed to exercise reasonable care in designing, formulating, and manufacturing the Windows 10 upgrade and placing it into the stream of commerce," the complainants said. According to the Independent, the complaints claim that the upgrade resulted in the loss of saved files in their devices and damage of hardware. The three people who made the complaint are said to represent thousands of people. The complaint could easily turn into a class action suit, including every person who made an upgrade and immediately suffered the data loss and damage within a time span of 30 days. Meanwhile, there had been talks that the Windows 10 upgrade process was not clear as it often installs itself without the approval of the user. However, Microsoft has dismissed these claims as being "without merit." "The Windows 10 free upgrade program was a choice designed to help people take advantage of the most secure, and most productive Windows," a Microsoft spokesperson said. On the other hand, Forbes reported that Microsoft is already blocking the Windows 7 and 8 updates on some of its processors. 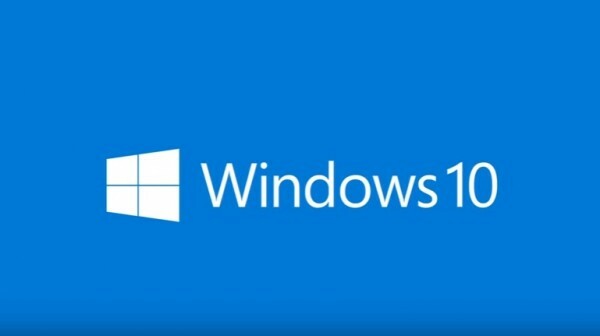 The company stated that devices powered by the processors on their list must update to Microsoft Windows 10 to further enjoy updates from the company.